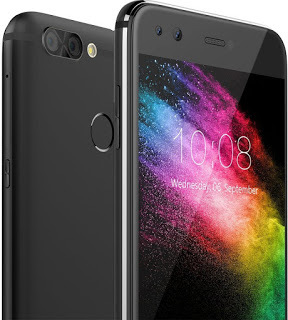 The phone comes 5.2-inch On-Cell capacitive touchscreen with 1280 x 720 pixels resolution and 282 PPI (Pixels Per Inch) pixel density. The phone powered by Android v7.0 Nougat operating system with 1.5GHz MediaTek MT6750 octa-core processor, It runs with 4 GB Ram & 64 GB internal memory, possible to expand up to 128 GB via microSD, energizing 3000mAH battery power. 2 SIM-one is micro and another is nano with dual Standby (4G+4G). About the camera, the phone has 4 cameras dual rear cameras of 13 megapixels and 8 megapixels with autofocus with digital zoom and the dual front cameras of 8 megapixels each you can capture everything with this 4 cameras for great clarity and depth. For security Unlock InFocus Snap 4 in your fingerprint, manage everything just a second. Processor: 1.5GHz MediaTek MT6750 octa-core. Hey can I have some more details about your post content I am interested in these kind of post...CORPORATE GIFTS.